The pull handle is made of solid brass that have been nickel-plated and left unvarnished. It is designed by Enrico Cassina in the Art Deco style. 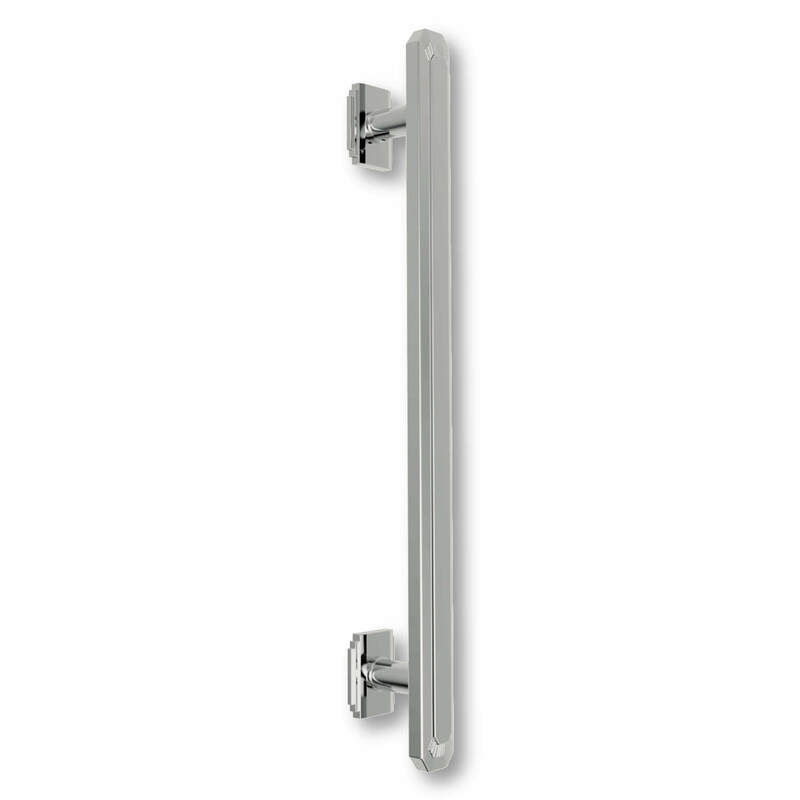 This pull handle can be purchased in 3 different sizes.